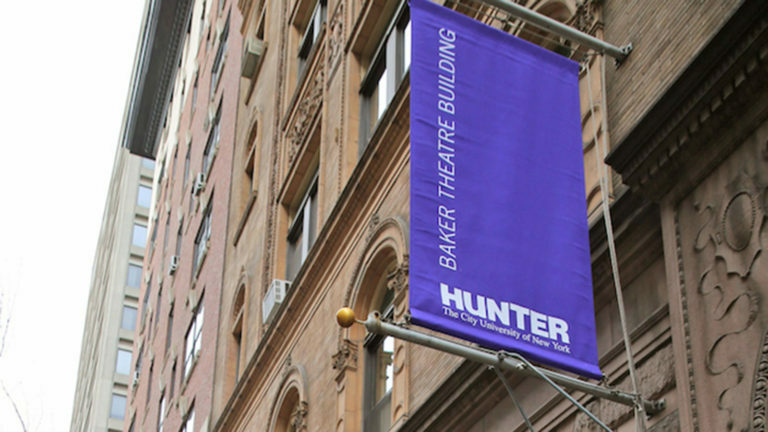 Thanks to Broadway producer and Hunter College trustee Patty Baker '82 and her husband, Jay, Hunter's Department of Theatre has a beautiful new home, the only standalone theatre facility on any CUNY campus. 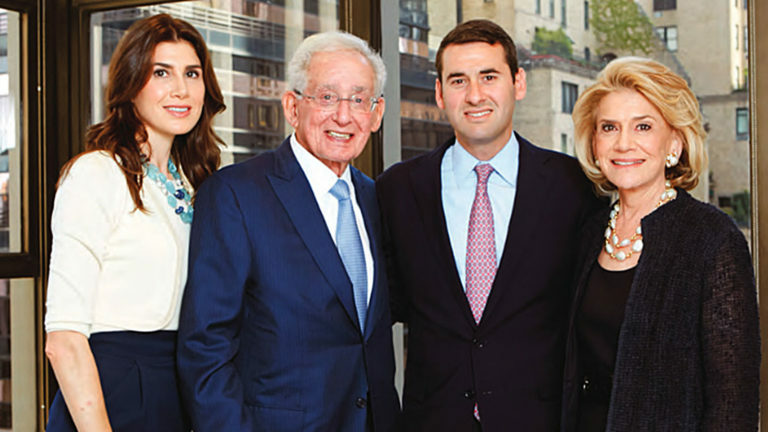 Like all of the Silversteins’ contributions to Hunter, the Klara and Larry Silverstein Student Success Center has transformed students' lives, creating a home for three new learning centers where students get guidance and academic support. 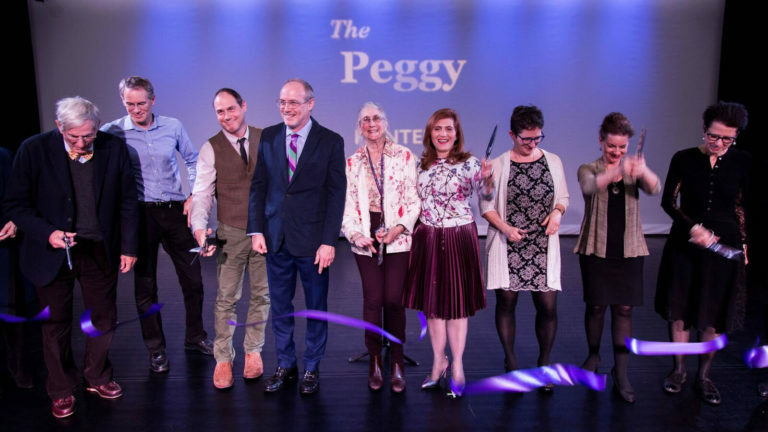 To honor Peggy Tirschwell’s stellar service to Hunter and celebrate her love of dance, her brother, Richard Gilder, donated $500,000 to renovate The Peggy, Hunter's newly dedicated state-of-the-art dance studio. 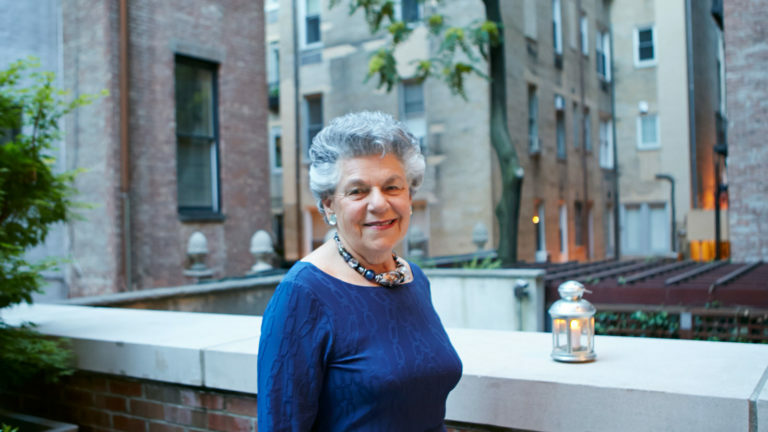 The Olshan Professor, the first named chair in the School of Education’s history, will expand the school’s development of clinical programs and spearhead research on the skills and practices used by high-performing K-12 teachers. 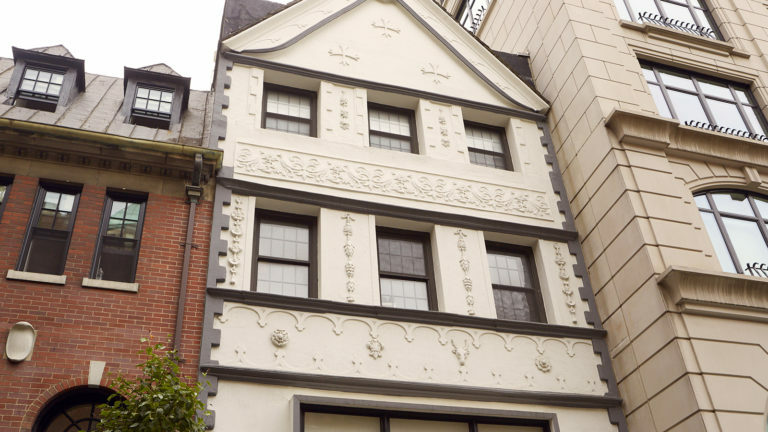 A $10 million gift from the Caravan Institute gave Hunter the Parliamo Italiano school and its 65th Street townhouse, renamed “Casa Lally.” Hunter’s LGBT Center and The Artist’s Institute are also housed in the beautiful building. 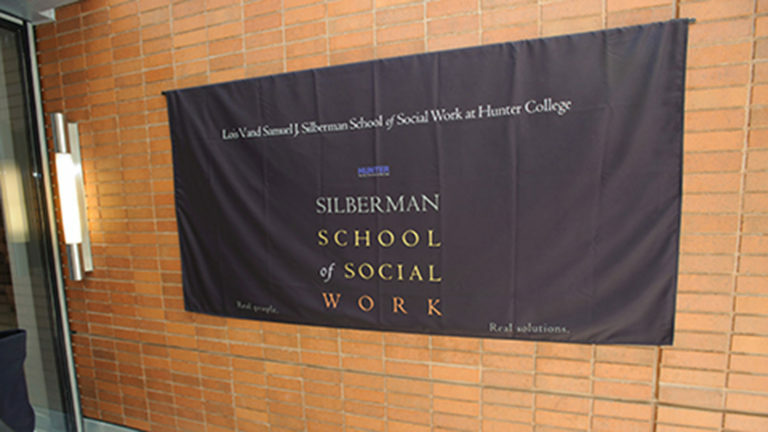 In the 1960s, Lois and Samuel Silberman helped Hunter build its renowned School of Social Work on East 79th Street. 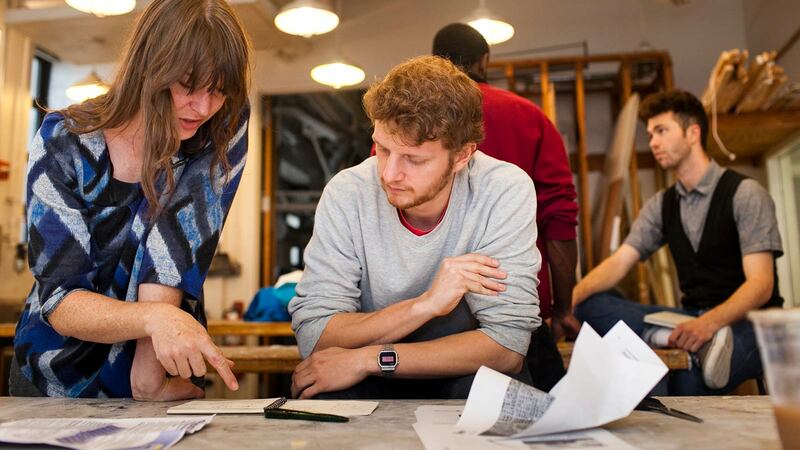 Fifty years later, they made possible the transformative relocation of that school to a brand-new campus in East Harlem.